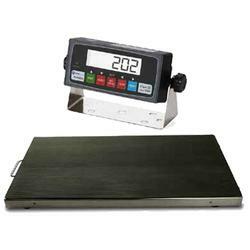 PS-AS700 is a heavy duty vet scale weighing small to medium sized animals with animal weighing and peak hold functions. It can also be used as aviation scale. 38" x 20" 44" x 22"